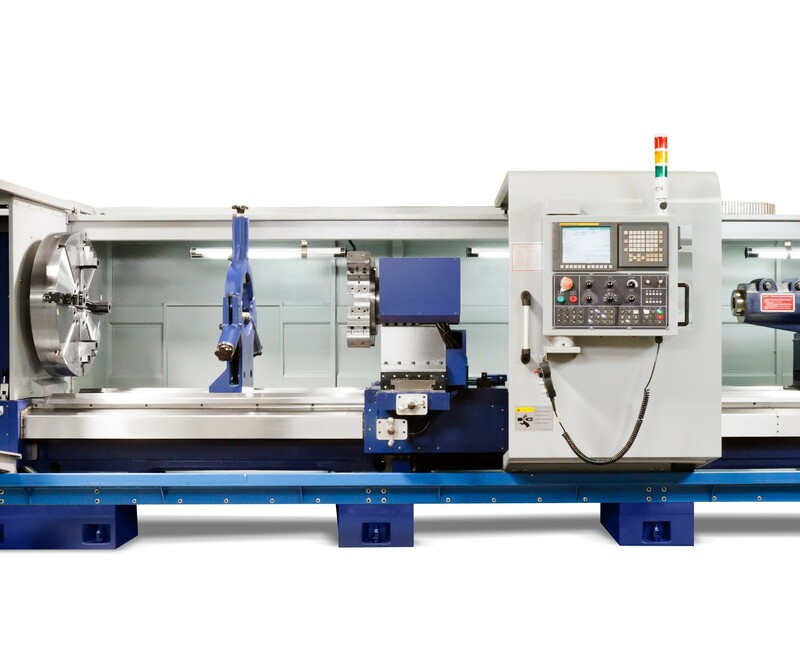 About Kingston Machine Tool Mfg., Inc.
KINGSTON is a leading supplier of precision engine lathes, CNC lathes, and vertical milling machines. Built on a “high quality, high value” philosophy, Kingston boasts over 40 years of specialized industry know-how building affordable, heavy-duty machine tools that have earned a reputation for legendary durability and reliability. NM Hobbs Industrial Production Service Inc.